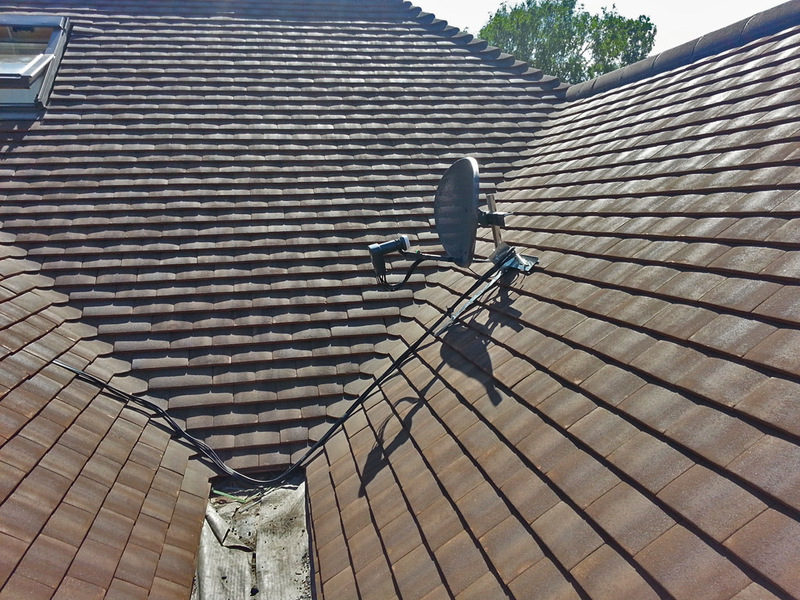 We have had much experience in the siting of satellite dishes, so as to minimize their visual impact upon a property,and have on countless occasions had to install them on chimneys as SKY themselves are unable to do because of their safety rules. 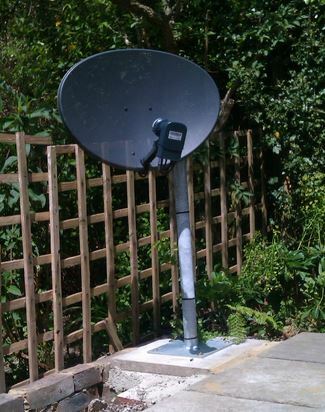 The siting of dishes at ground level is also possible in some cases , with the cable ducted underground,we can also set up SKY Q dishes ready for installation of the Q silver and mini boxes for the same reasons. 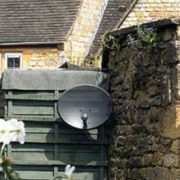 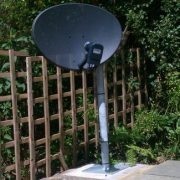 Freesat is a brilliant alternative if you live at a location where terrestrial reception is poor due to the local geography ,buildings or even planning restrictions. 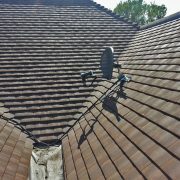 As above we can advise on discreet installation options ,and also the current Freesat recorders which we can set up and demonstrate as required.